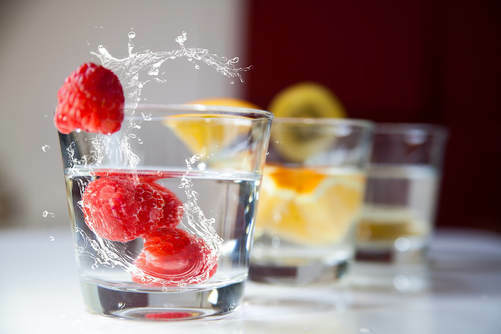 Join us for a gentle intro to water fasting and deep detox right here in Victoria! Take a week for yourself to heal and go within. Learn about self care & daily detox principles for radiant health. We will be joining together in an oasis in Victoria to turn off our minds, journey into our hearts and detox our bodies. We will begin our detox with 1 day of fresh live juices to nourish our cells with vitamins, minerals and enzymes and ease the digestive system into the fast. The next 3 days are complete water fasting where we will undergo ketosis, the healing force of fasting. 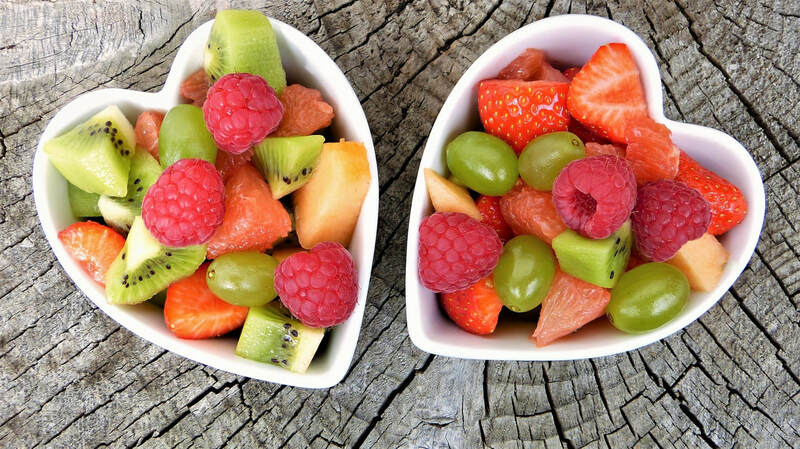 Breaking the fast will be with fresh live juices and fruits, followed by 2 more days of delicious vegan meals to continue the process of cellular detoxification and healing. We will learn about how to prepare delicious and healthy meals that are sustainable for regular life - what foods to buy and how to prepare them. ​Learning to prepare homemade sauerkraut is an organic and effective way of introducing probiotics into the gut, necessary for healthy digestive system functioning. Sunday - Arrival 10:30 am, begin juices, opening ceremony, intention setting and the beginning of our deep relaxation & healing journey. Monday- Wednesday - Water fasting begins, daily program explained - skin brushing, water enemas, castor oil packs, journaling, group talks with Dr. Jones, relaxing and enjoying! Information about the process of ketosis and water fasting, intermittent fasting and health. Optional sessions can be booked during the day. Thursday -Yoga & breaking the fast! Delicious juice and fruit meals, free time, Saurkraut demonstration! How to make your own homemade probiotics for a healthy gut biome! Friday + Saturday - Morning restorative yoga, vegan meals, free time, relaxation, nature exploration with Dr. Jones! The healing power of nature explained: Forest bathing, and local plant healing. 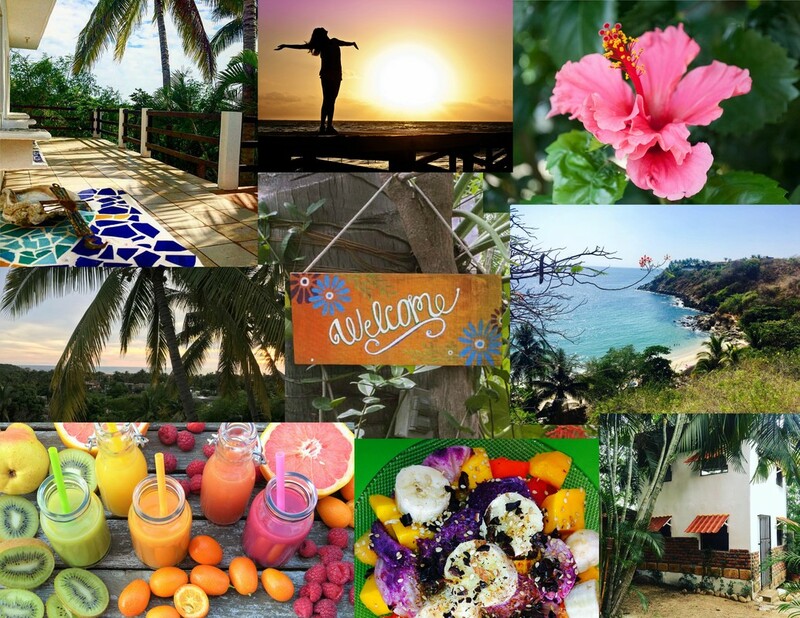 Sunday - Yoga, breakfast, closing ceremony + departures! 1 week all inclusive room, board and medical supervision, yoga, sauerkraut making lesson, water fasting guide and total body reset and cellular rejuvenation. ​*** Naturopathic Medicine is covered by most extended medical plans. Call us to find out how you can claim naturopathic medical care through insurance. ​​ Dr. Ariel Jones is a board certified Naturopathic Physician with advanced certification in acupuncture, pharmaceutical prescribing, intravenous therapy and chelation. 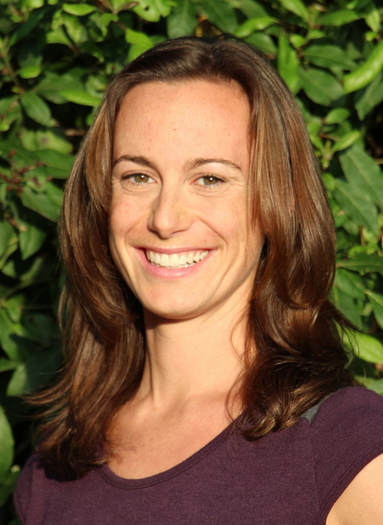 She is the owner of Hydrate IV Wellness Centre (Victoria, BC) and Mayne Island Naturopathic Clinic (Mayne Island, BC). She is a water fasting guide and has worked fasting individuals and groups in fasts between 3 and 21 days. Dr. Jones holds retreats internationally for people interested in learning more about deep detox and rejuvenation through water fasting. 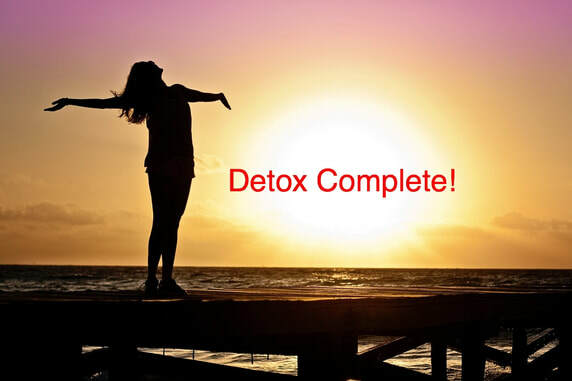 "I am passionate about deep detox and water fasting. Every day we are seeing more and more people being diagnosed with chronic and serious illnesses such as cancer, Alzheimer's obesity, diabetes, dementia and chronic debiltating pain. I want to address the cause of illness by removing it as a burden to radiant health. Water fasting is a therapy unlike I had ever experienced. In 2013, as a resident at a facility in Hawaii, I discovered, trained in and experienced my first water fast. The results were profoud. Since then I have been guiding people in this ancient and healing art with nothing short of profound reactions and results. A water fast doesn't have to be long to be powerful and effective. Three days can provide someone with all the shifts and reconnections they need to live a radiant life. Other people require a longer fast depending on what their health goals are. Reconnecting to innate wisdom of the body, for any length of time, catalyzed deep shifts in each person in body, mind and spirit." 2. The reminder of your fee is due March 25th, with no exceptions. 3. Once you have made your deposit, we will get in touch with you for your initial intake - included in the fee. 2. Health investment payments are non-refundable once the retreat has started. Health investment refunds are offered for extraneous circumstances.We ask that you commit to the process of water fasting. If you chose to leave it is of your own free will and without refund or compensation. 3. All our retreats are a safe and sacred space for healing, we ask for respect towards ourselves, one another and the space at all times.